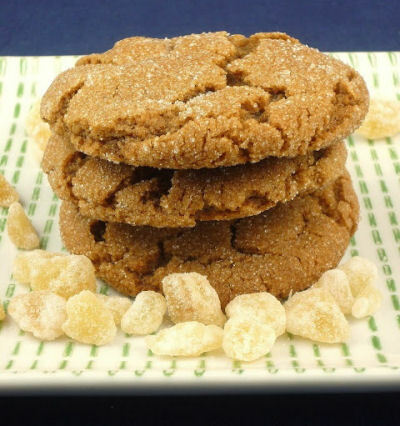 Make one of these cookies that are sure to delight at your Cookie Exchange. 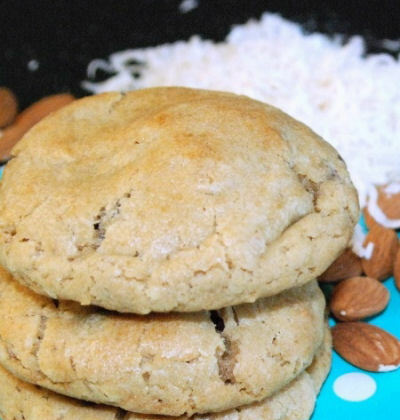 Who doesn’t love a great cookie recipe? 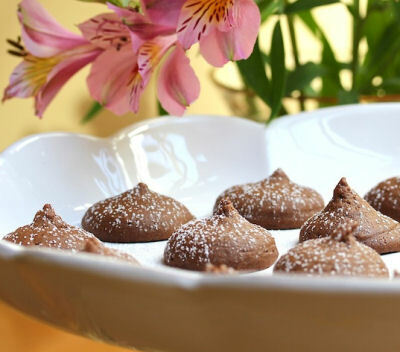 They are generally quite easy to make and family members are sure to love them better than boxes of store bought cookies. And this time of the year, many people have cookie exchanges to share and trade their favorite recipes with their friends and family. 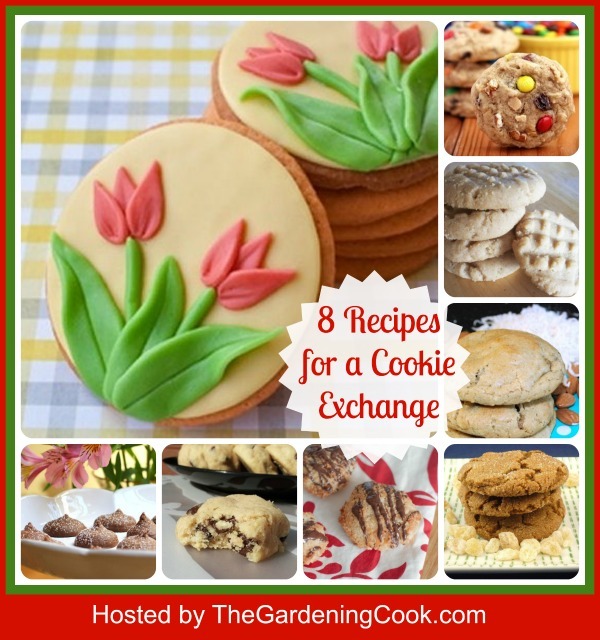 Here are a few of my favorite cookie recipes. 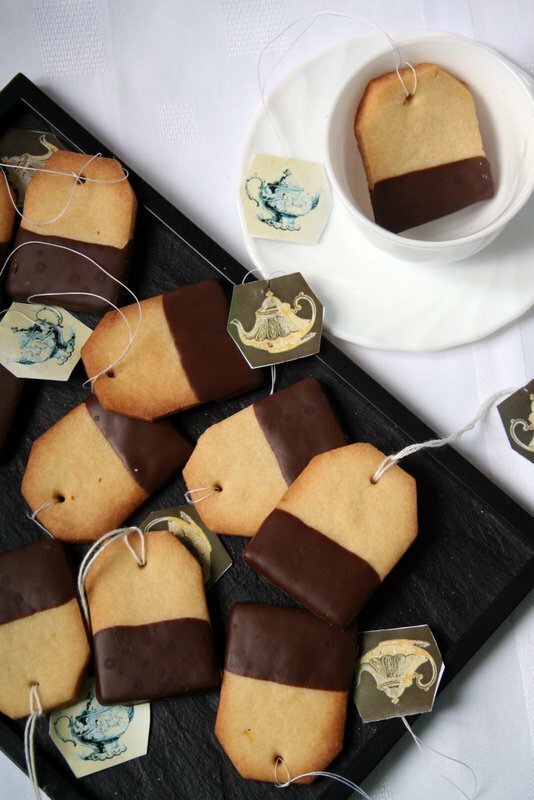 Any of these would be a perfect addition to your cookie swap party. Just click on the picture or the link below it to go to the recipe. These Snickers Peanut Butter Cookies are have the most amazing flavor. 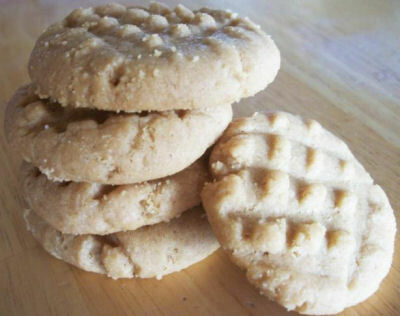 Even my non peanut butter loving husband says they are his favorite! 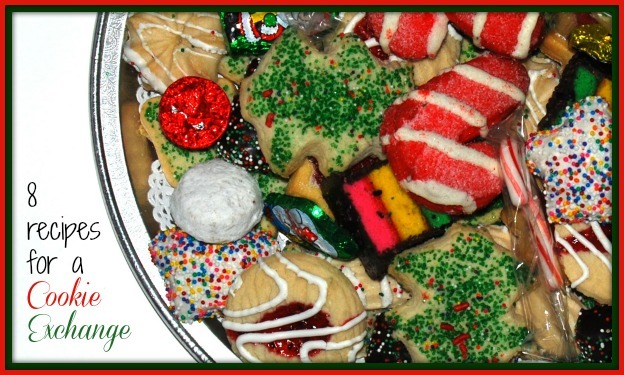 What says the holidays more than a platter of festively decorated Christmas cookies? Just make a basic sugar cookie recipe, get out your holiday cutters and let the kids go wild with sprinkles and frosting. They will have a great time and feel so proud to share them with their friends. 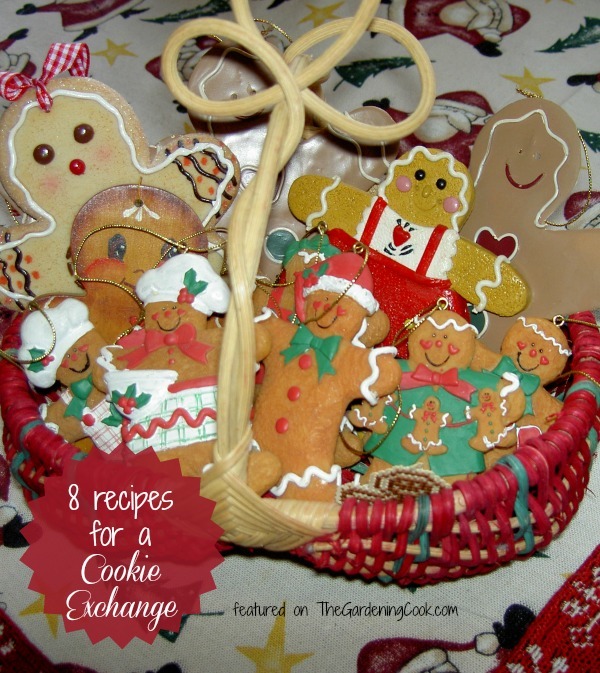 If you have never hosted a cookie exchange, see this article for some great tips. Tail Mix Cookies. – Get the recipe –>> Foods for the soul. What yummy cookies! They all look amazing. And thank you for including me in your round-up! My pleasure Amy. 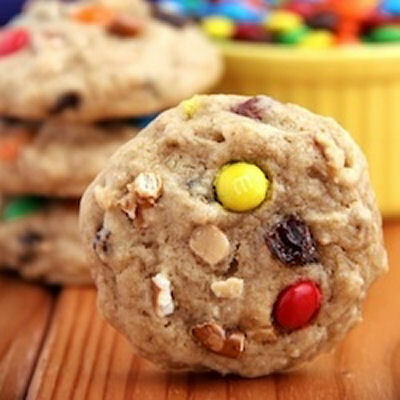 That trail mix cookie looks scrumptious. Thank you for including mine! These all look tasty! Delighted to do so. I am always on the lookout for good vegan recipes. My daughter is a vegan. And thanks for including mine too! I love how gooey the chocolate is as you bite into the sandy shortbread. Yum! My pleasure. 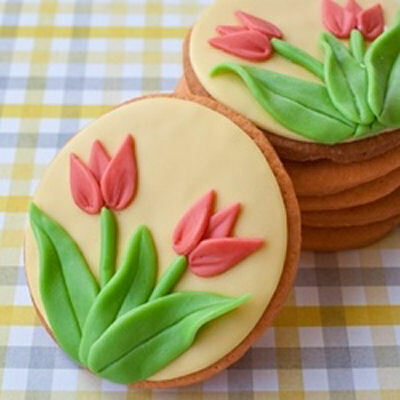 I want to make the shortbread cookie soon. Shortbreads are my husband’s favorites! Thanks for including me! Those ginger cookies are one of my very favorites…but now I’m thinking those Peanut Butter Chocolate Kiss Cookies are going to have to make an appearance in my kitchen sometime soon! Glad to include you Melissa. The recipe looks divine. 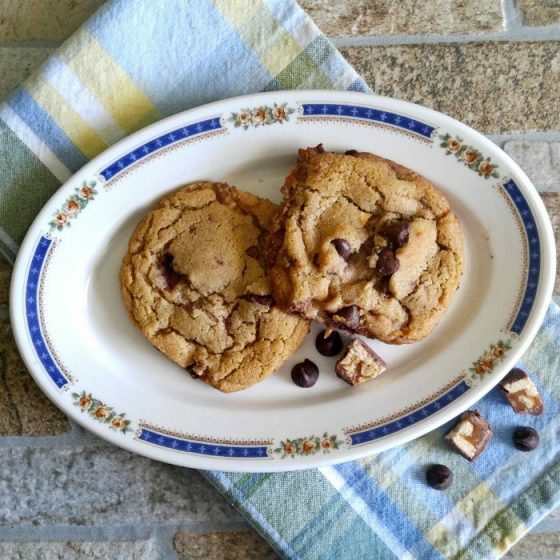 Thanks so much for featuring my Almond Joy Cookies. They are super yum! My pleasure Tauni. I hope it gets some extra traffic to your site!